If you know anything about me, you know that I think networking is an important part of building your music career. 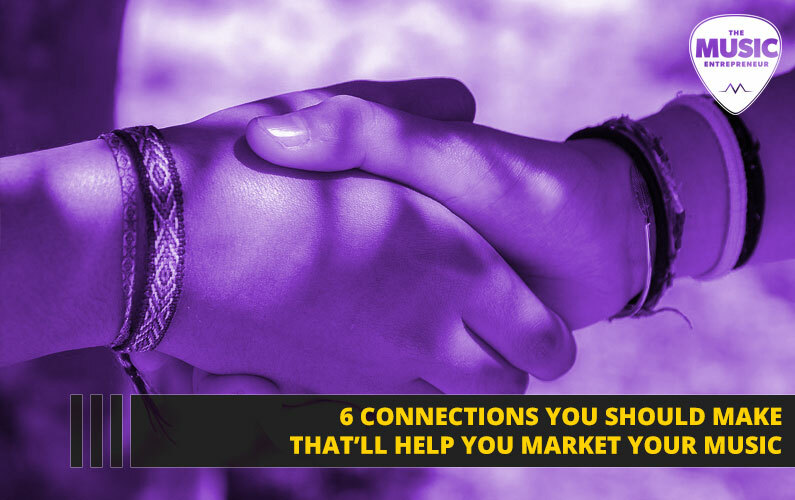 In this post via British Solomon, you’ll learn about six types of connections you should be making to advance your career. 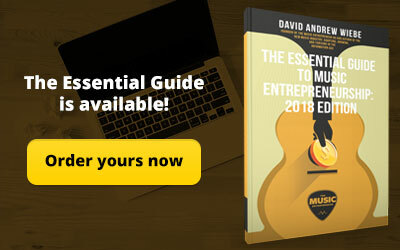 By the way, if you think you’ve got what it takes to contribute to The Music Entrepreneur HQ, you can find our submission guidelines here. 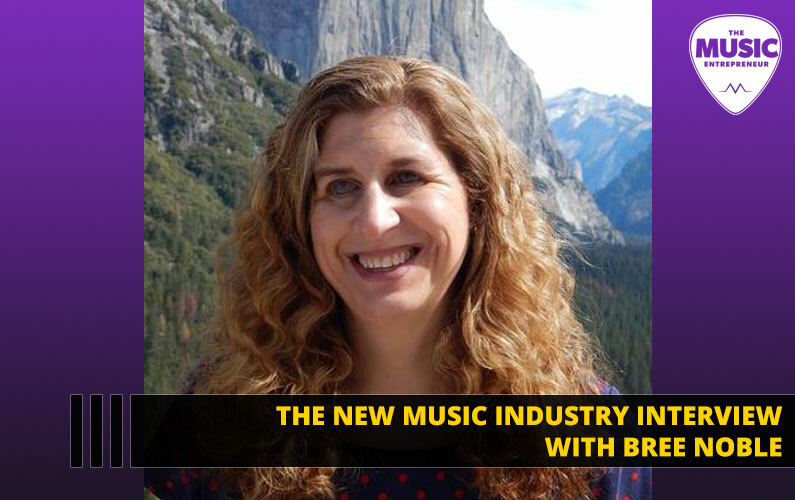 The music business is one of the most difficult industries to survive in, let alone thrive in. So many talented musicians and bands are competing for only a few slots in an ever-changing environment. 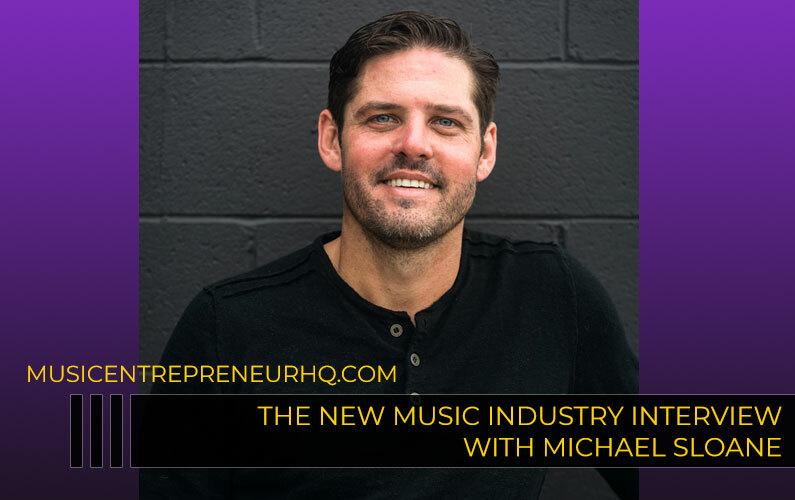 With all of the talent that is around, have you ever wondered why some people are hitting the top 100 charts, and others are playing at the same bar every Friday and Saturday night, barely able to pay their utility bill off of what they make? 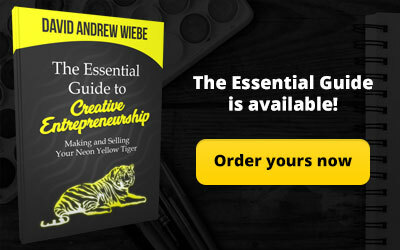 Well, as in a lot of creative industries, your marketing tactics and connections play a major role in whether you get discovered. Here are a few connections that you should add to your list of people who can promote your music. Most restaurants and stores have some sort of music in the background. Try to reach out to some of these people and see if they are interested in playing some of your music. Cafés are great for many genres, but try to tailor your connections to the types of environments that customers are likely to enjoy or be interested in while they are dining or shopping. For instance, if you have a rock band, try getting your music in an edgy clothing shop. The other great thing about restaurant and store owners is that, by the nature of their jobs, they come into contact with sometimes hundreds of customers a day, and their networks expand out beyond their clientele. If they like your work and the concept of the store is right, they might even be willing to work with you on other promotional materials. 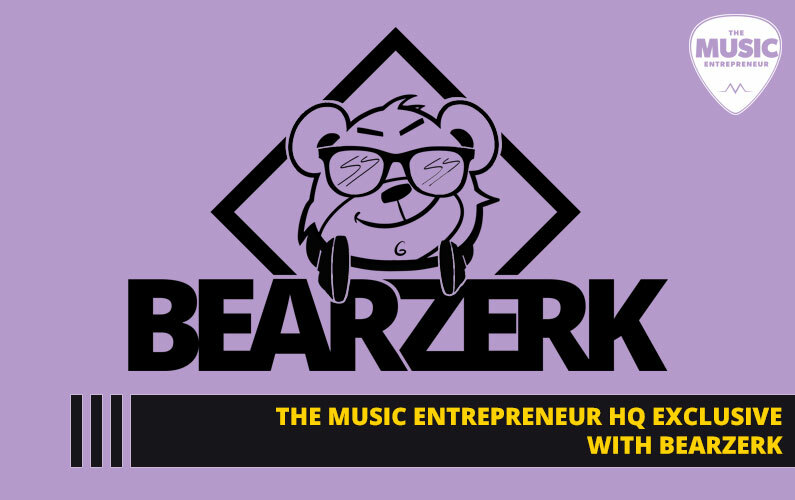 Who better to write about music than a blogger who has dedicated a significant amount of time developing a blog about music, and has cultivated a loyal following of music enthusiasts. 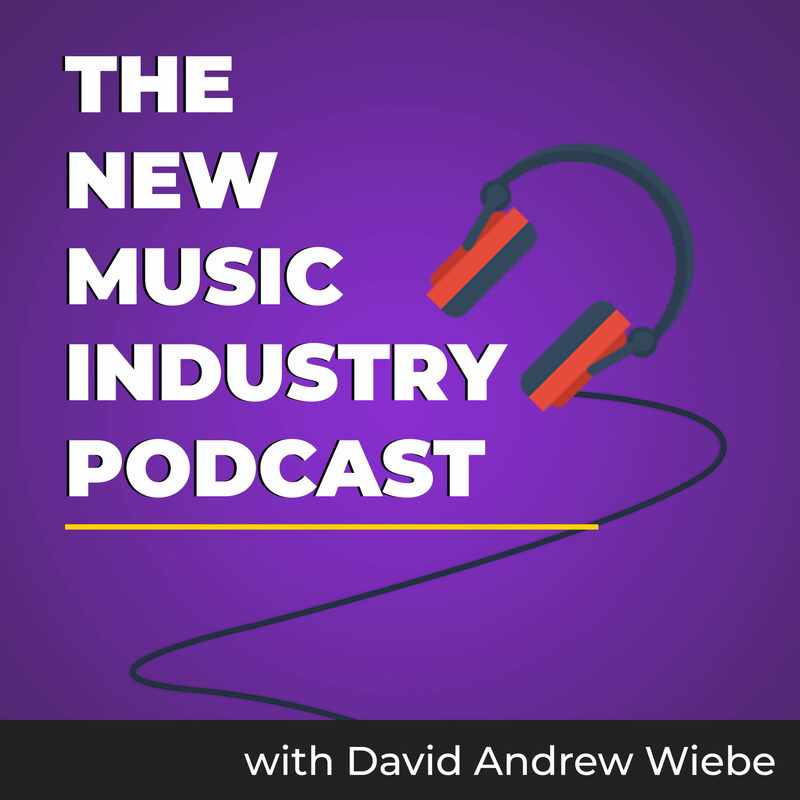 It’s also not as difficult as you might think; hey, they’re looking for new music to discuss and promote, so it’s a win for you, the musician, the blogger, and the readers who get to learn about fantastic new voices and bands. Like the example above, put a little bit of research into the possible blogs that you think your music would fit with. DJs have also made connections with hundreds of people in the industry they could forward your album to, and if they like you stuff, they’ll likely play it at their next gig. If you cultivate a relationship with a DJ, they might be able to connect you with others who would be interested in promoting it. This option is especially viable depending on your chosen genre of music. Connecting with these people is somewhat similar to connecting with a blogger, except the medium is different. Because of these differences in medium, each one will be able to highlight your music in different ways. Bloggers can give a review of your music, but vloggers and podcasters can reach other audiences in different ways. With a vlogger or podcaster, they might be interested in giving you an on-air interview or, if you have a music video, a vlog might be a good place to showcase a clip of that video. The niche of the vlog or podcaster doesn’t specifically need to be music-releated either. 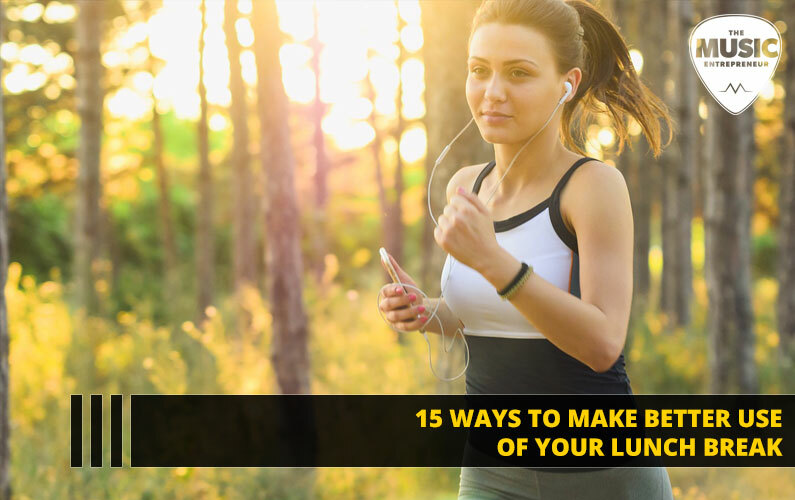 There are endless DIY makeup tutorials, product reviews, or gaming videos that play music in the background. You can even reach out to create their introduction song for their vlog or podcast, which opens up the market to even more niches. Keep in mind their target audience to see if your music would be a good fit for their viewers. Speaking of music videos, if you want to make one, you can connect with a videographer. They will use their channels to showcase the amazing video they produced for you. Also, you’ll likely want beautiful cover art and layout design. A good idea could be to connect with an artist or graphic designer. Like a videographer, visual artists can promote their new artwork, thus sharing your album or single cover with people in their network. Addiotionally, stay in connection with other musicians. If you are a pianist, connect with a singer for a collaboration. They may invite you to play at their next performance. Likewise, music is nearly a part of every aspect of the entertainment industry. You can form mutually beneficial connections with dancers, up-and-coming filmmakers, playwrights, and other creatives. Whether it was that great high school choir teacher who liked to dabble in various genres, or a college professor, or a piano teacher, these people have been singing and playing music for decades. See if they’d be interested in using a piece of your music to teach their students. If they like your material, imagine the hundreds of students that will be learning and practicing your music, exercise, or instrumental. Not to mention the advice the teacher may have for you. 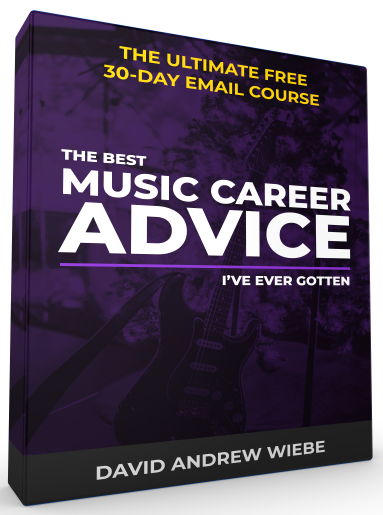 They might know some people or be able to give you advice to help you come up with more ways you can promote your music. 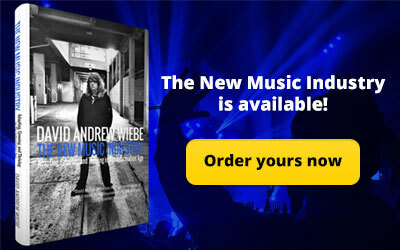 In the music business, it might seem like you are up against all odds to rise above the rest. Promoting your music can require a bit of creativity. 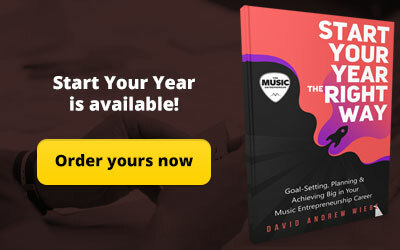 The good news is that if you embrace marketing your music and treat it like a business, you’ll be much more likely to land more gigs of better quality, and grow your reputation. British Solomon is a contributing writer and media specialist for FreeJazzLessons. She regularly produces content for a variety of music and lifestyle blogs.